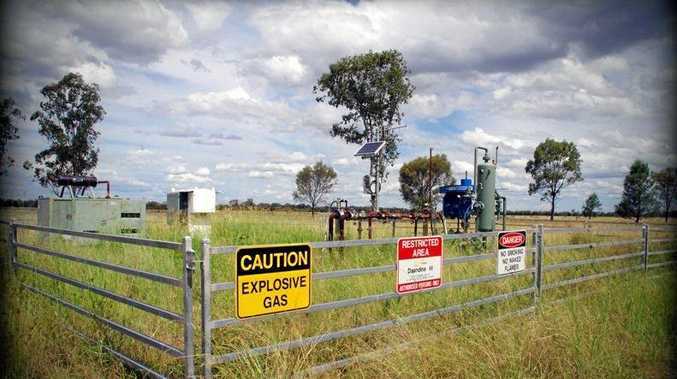 RURAL landholders across Queensland are being urged to take part in an AgForce Projects survey about their interactions with coal seam gas and mining companies. CSG Project Leader Daniel Phipps said AgForce Projects conducted the 30-question survey each year to assess landholders' perspectives on the resources sector and get a better understanding of their needs. 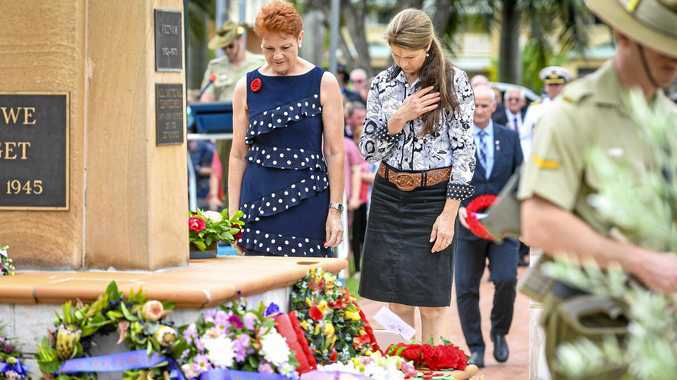 "Interactions between agriculture and resources industries have long been a part of the landscape in regional Queensland and they will continue to be long into the future,” he said. "While there is a perception that the CSG and mining boom is over, in reality, the industry is still growing and has entered a new phase. The survey covers a range of issues, including conduct and compensation agreements, the relationships landholders have with resources companies, as well as information and support services available. Mr Phipps said AgForce Projects had provided support to more than 5800 landholders through workshops, field days, information sessions and one-on-one assistance since the landholder support program first began in 2011, and the annual survey helped the team tailor the information and services provided. "It's all about ensuring we are doing everything we can to help landholders understand their rights and responsibilities so they can protect their properties, their businesses and their livelihoods,” he said. The survey will be open for the next three weeks and can be completed online at https://www.surveymonkey.com/r/AGFCSG2017. Landholders completing the survey will have a chance of winning a Garmin 64S GPS device valued at $450. The AgForce Projects team is also continuing to run workshops to inform landholders about recent changes to mining and coal seam gas laws, with the next event scheduled for Wandoan on Thursday, April 20. To register for the Wandoan workshop, call 32386048 or visit www.agforceprojects.org.au and go to the Events page.